SAINT AGNES ROCK AGAINST VIOLENCE! Garage-punks SAINT AGNES are to headline this year’s Rock Against Violence event in London next month. Now in its sixth year, RAV is the annual music event benefiting Solace Women’s Aid, a London-based charity that supports women and children affected by domestic and sexual violence, helping more than 11,000 survivors each year. This year Solace are partnering with Roadkill Records for a night featuring some of London’s hottest new bands at the O2 Islington in London on Thursday 16 November. The full line-up is as follows…. 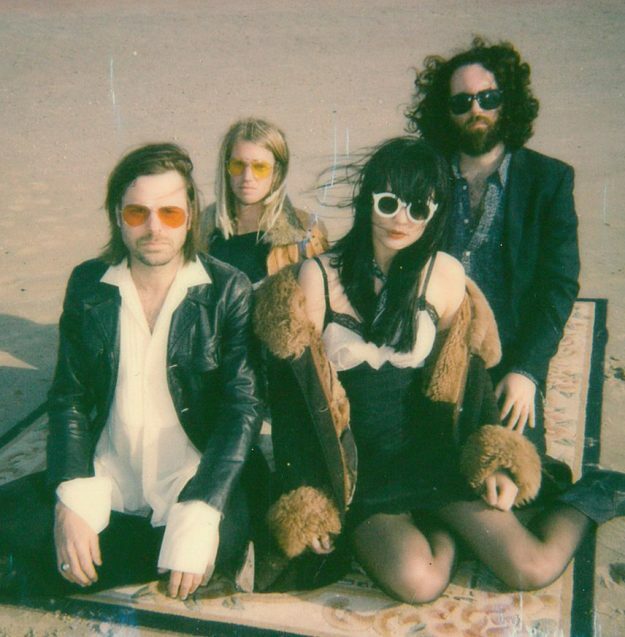 SAINT AGNES formed in 2014 and have released four sell-out singles and a live EP. 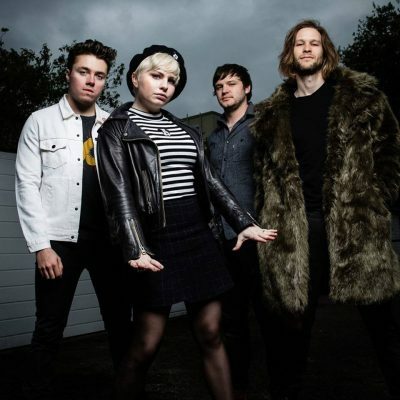 With their gritty, DIY work ethic they have risen from the underground to claim their place as one of London’s most compelling and authentic live bands with a devoted following. They draw their audience in with songs of love and betrayal and electrify with their fuzzed out, hook-laden, desert stomp. Watch the video for ‘Merry Mother of God Go Round’ and other singles on their website. 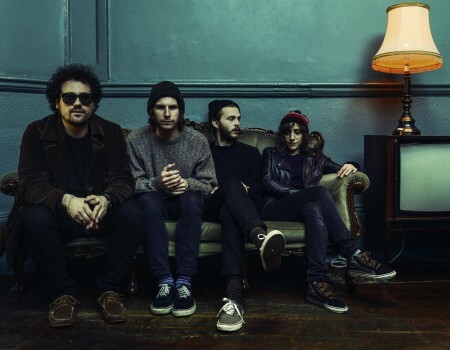 DEAD COAST are a 4- piece psych / blues / surf / garage band based in London. They released their debut album Shambolic in 2016, followed by their first ever US tour in 2017 in support of their standalone single titled ‘The Silt’, including appearances at SXSW and gigs in New York, Chicago and LA. Check out ‘The Silt’ and Shambolic here. 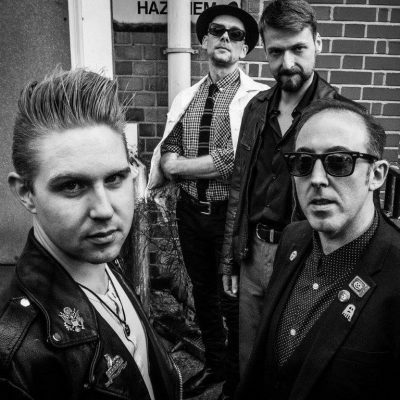 THE WILD THINGS are a 4-piece alternative rock band from West London. Drawing on early influences as wide as the Beach Boys and Foo Fighters by way of a Weezer pop-tinged lean, the band’s recent output has seen them pull in a rockier, dirtier vibe recalling The Smashing Pumpkins and Band of Skulls via Wolf Alice. Read more and listen to free tracks on their website. 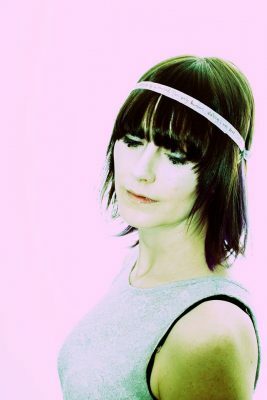 PLUM aka Shona Maguire is an electro-pop producer and multi-instrumentalist creating intricate, unique and quirky music. With a live set combining home-made floor pad samplers, filters, various buttons and triggers, she has been described as a bit of a mad scientist. Shona became the first female artist ever to win ‘Best Electronic’ category in the Scottish Alternative Music Awards in 2013. Listen to her album The Seed here. Tickets priced £15 are on sale here or £18 on the night. The event will also include a silent auction and raffle prizes to raise additional funds for Solace, including holiday accommodation, private bartending services, collector’s items, beauty products and many more. If you’re unable to attend, please consider making a donation to Solace Women’s Aid here. ‹ BEATSTEAKS PLAY RARE LONDON SHOW!